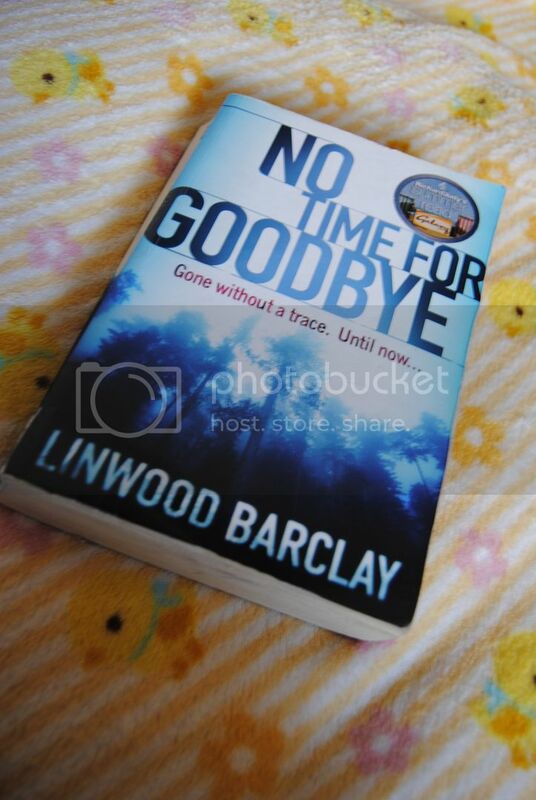 No Time For Goodbye by Linwood Barclay. Summary: Fourteen-year-old Cynthia Archer woke up one morning to discover her entire family had disappeared. No note. No clues. Nothing and no one to tell her where they went, what happened to them, whether they are alive or dead. 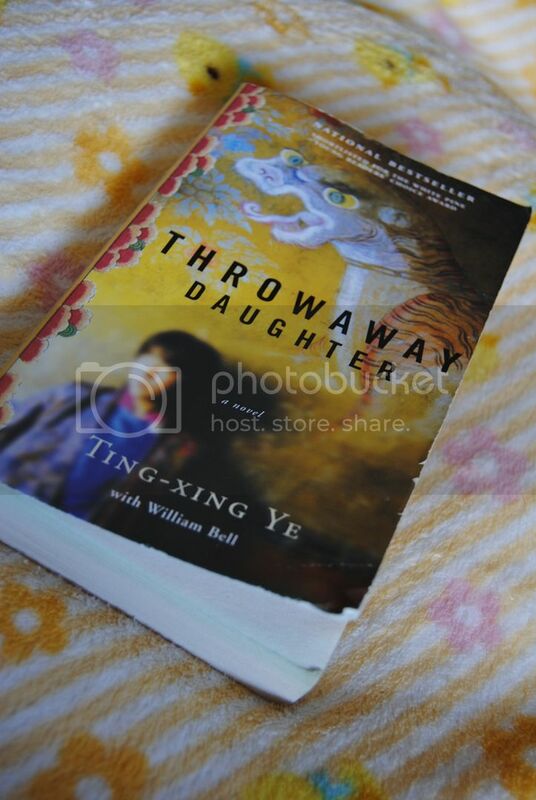 As well as Throwaway Daughter by Ting-Xing Ye. Summary: This is a dramatic and moving story of Grace Dong-mei Parker, a typical Canadian teenager until the day she witnesses the Tiananmen massacre on television. Horrified, she sets out to explore her Chinese ancestry, only to discover that she was one of the thousands of infant girls abandoned in China since the introduction of the one-child policy, strictly enforced by the Communist government. But Grace was one of the lucky ones, adopted as a baby by a loving Canadian couple. So if you have the chance, I hope you can pick up one of these books for your next read.